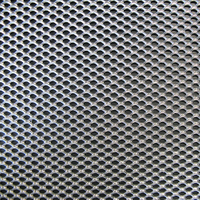 Stainless Steel High Transparency Mesh - Buy Stainless Steel High Transparency Mesh Product on Anping Country Xinjia Metal Products Co., Ltd. 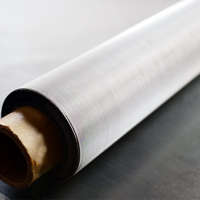 Stainless steel: optically clear, high transparency meshes, listed in this section, are used in the manufacture of shielded windows for viewing instrumentation inside a shielded enclosure. 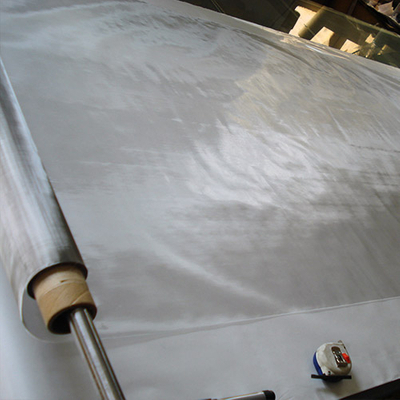 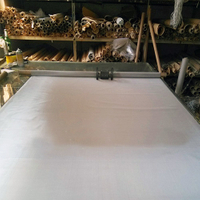 They are also used for covering computer display screens to prevent the emanation of unwanted electrical emissions. 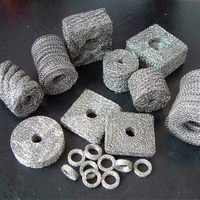 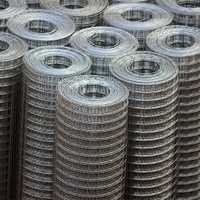 These meshes are produced using highly sophisticated wire drawing and weaving technologies. 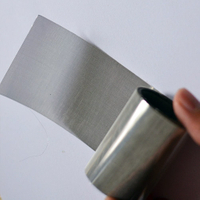 Stainless steel T304 rod is drawn to an extremely smooth close tolerance wire many times finer than a single strand of human hair. 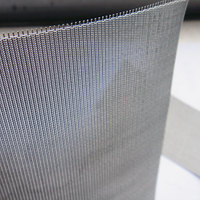 A computer-controlled loom weaves this into the world's most delicate metal fabric. 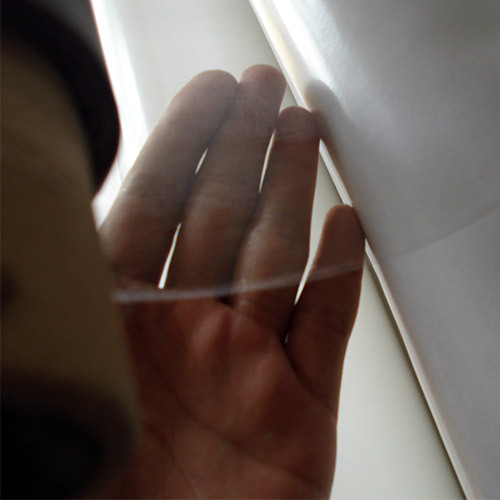 The result is a highly transparent, uniform mesh. 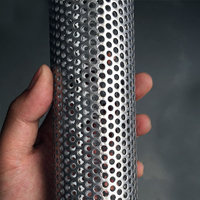 It is used in shielded windows and cathode ray tubes (CRT's). 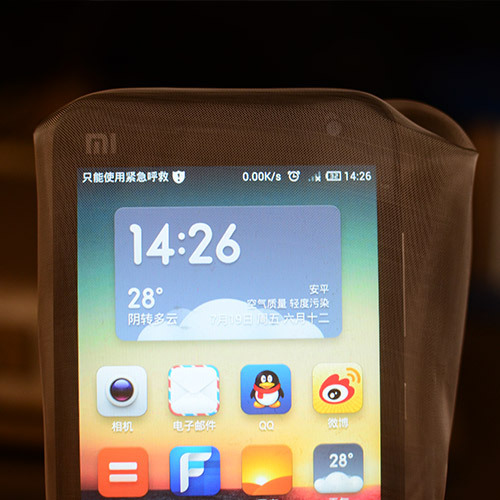 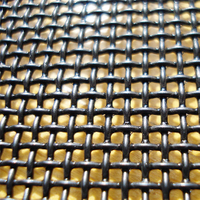 Our mesh qualifies as "optical grade". 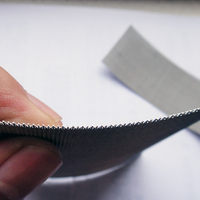 It requires great care in handling. 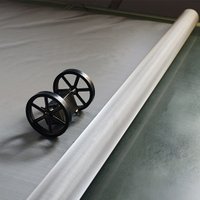 Application: Stainless Steel High Transparency Mesh(Ultra-thin Mesh) is widely used as shielding materials. 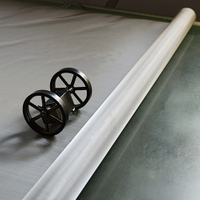 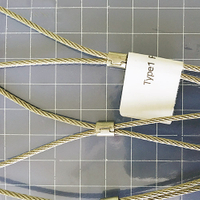 They are used for manufacturing shielded CRT screens and transparent radio frequency(RFI) shielded windows. 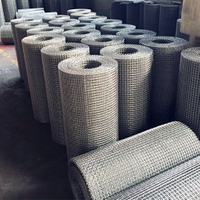 We can supply it of different sizes according to the customer’s request.